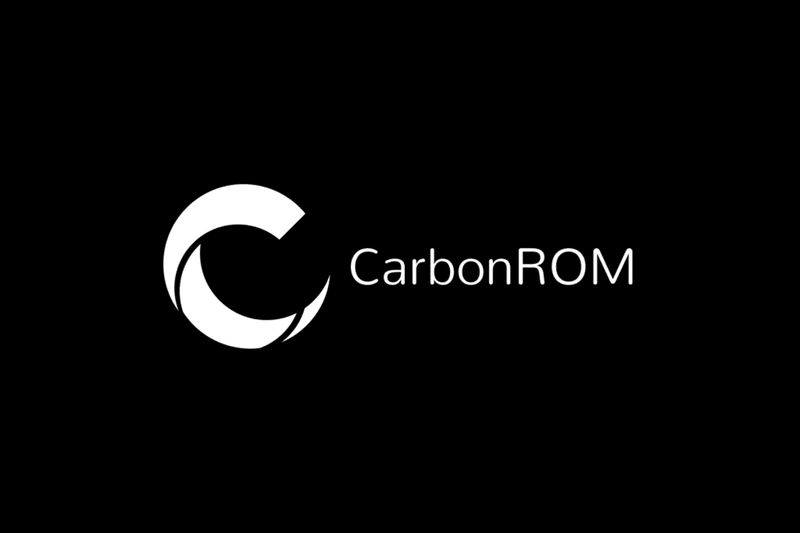 Right about a year ago, the team behind CarbonROM had announced their Android Oreo releases in the form of CarbonROM Noct. Now, the team is happy to announce that official Carbon ROM 7 “Opal” based on Android Pie is now officially rolling out for the initial batch of supported devices. The new CarbonROM v7 Opal is based on android-9.0.0_r35 with the April 2019 security patches. The team is satisfied with the current state of the ROM and hence, has made the new releases officially available to the public. These builds feature DU’s Theme Engine and other features like Aggressive Battery and a newly designed performance vendor. If you are moving from an unofficial release of CarbonROM to this official release, you will need to perform a clean install. This clean install is also recommended when you are upgrading from CarbonROM’s previous Noct releases, as some devices that utilized Full Disk Encryption, like the Nexus 6 and Xiaomi Redmi Note 4, could not successfully upgrade without a clean install. In those cases, you may need to remove encryption through TWRP and re-encrypt on Pie. More devices are expected to be added in the future to this roster. The CarbonROM team also promises to keep maintaining its older branch of releases as well, meaning that you will still get monthly security updates of CarbonROM Noct for devices that do not support Pie yet. Have you tried out CarbonROM Opal? Let us know your experience with this new release in the comments below!